Availability is key at sea. 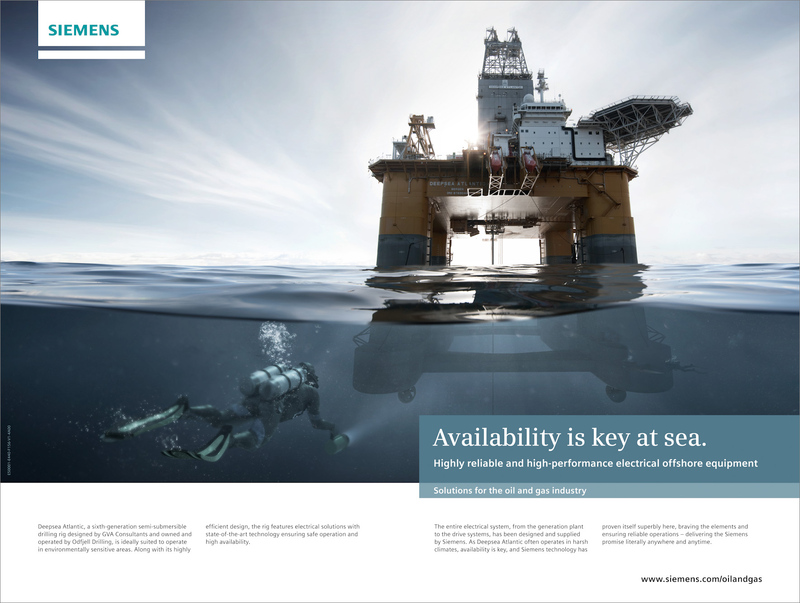 Highly reliable and high-performance electrical offshore equipment. 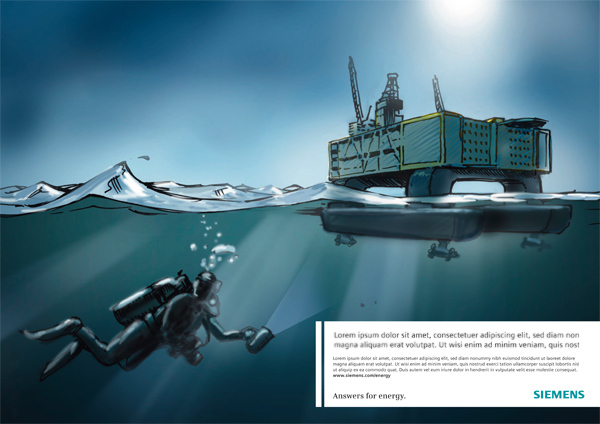 Deepsea Atlantic, a sixth-generation semi-submersibledrilling rig designed by GVA Consultants and owned and operated by Odfjell Drilling, is ideally suited to operate in environmentally sensitive areas. Along with its highly efficient design, the rig features electrical solutions with state-of-the-art technology ensuring safe operation and high availability. The platform was shot on location in the North Sea. 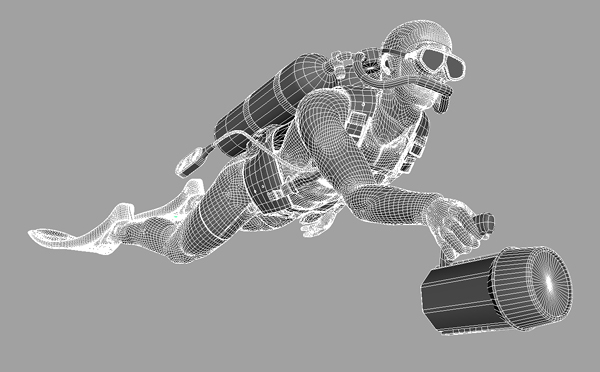 All elements below the waterline are computer generated 3d models.